1. Cool appearance, design inspiration comes from the popular games. 2. Top level ABS material + Anti sweating oil surface. 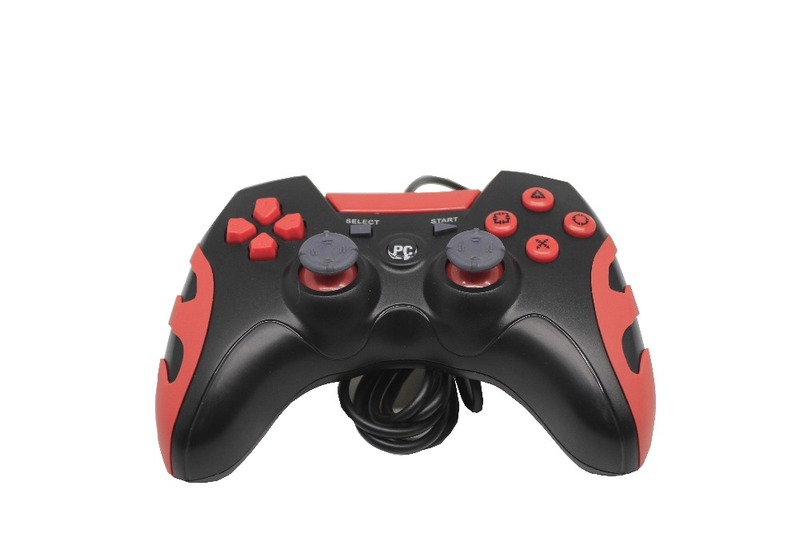 This game controller for PC, makes your games more realistic that you will feel every crash, hit, explosion, and more with its dual vibration feedback motors. Experience every bone-rattling crash and blind-side hit. 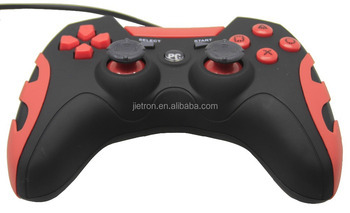 This controller is great replacement for the traditional playing with keyboard and mouse, Comfortable hand grip for long time playing, Vibration built-in for particular games Compact, comfortable & easy to use. A Chief goal for us is continuously improving the customer's, employee's, and partner's satisfaction, Provide long-term customer service and technical support. 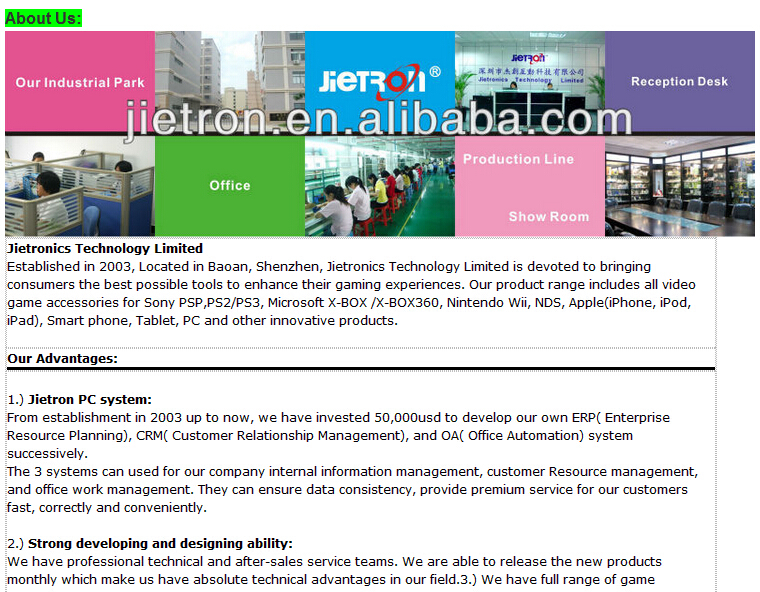 Moreover, our main goal is to continuously exceed customers' expectations, provide long-term customer service and technical support. 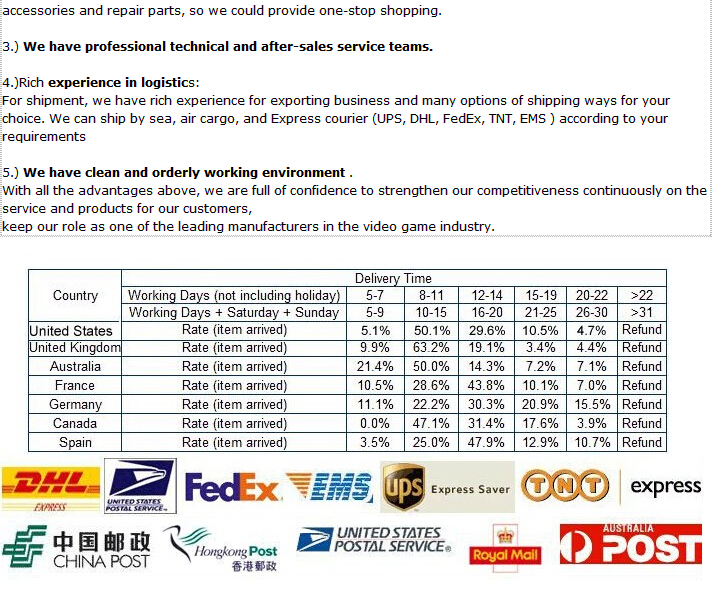 By constantly improving design of our products, we can better fulfill customers' specifications in a positive manner, while always having unique items available.